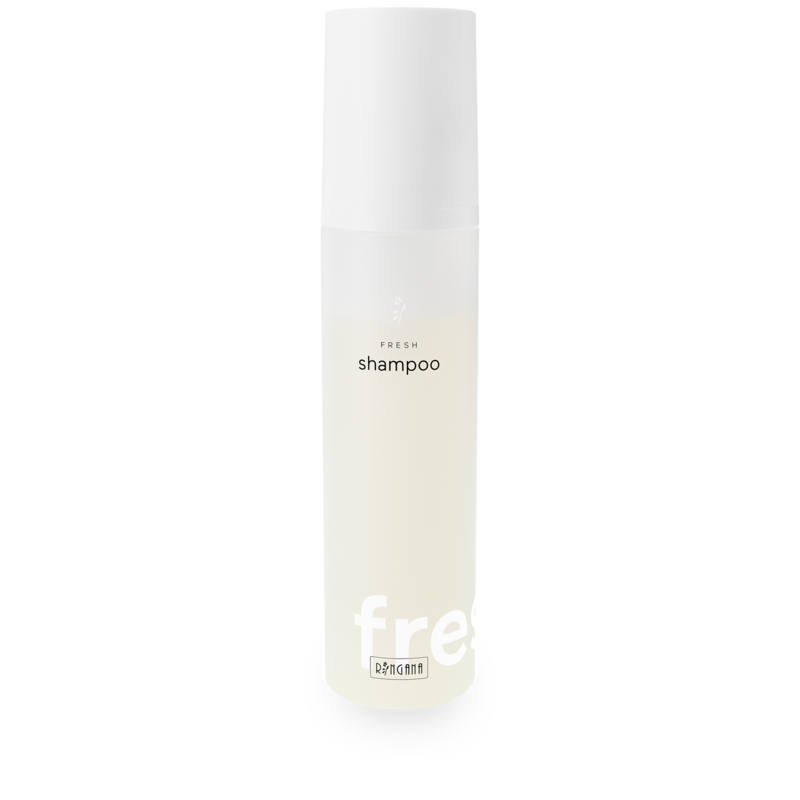 FRESH shampoo cleans the hair gently and gives it a beautiful natural sheen. 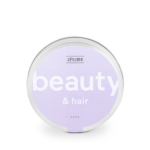 Carefully chosen ingredients give the hair natural suppleness and elasticity. The innovative pump dispenser transforms the mild formulation into a delicate, creamy foam – without harming the environment with propellants. 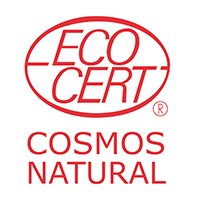 Our new eco-friendly shampoo pumps are a technological innovation. 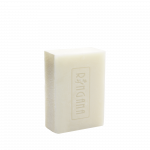 The certified foamers give our FRESH shampoo a delicately creamy foam – but using only air, and no propellants! In the empty space in the upper part of the bottle, the product is mixed with air, quadrupling the volume without the addition of water. So compared with liquid products, water consumption is reduced by 20 %. RECOMMENDED USE: Massage the FRESH shampoo into wet hair in the desired amount. Rinse out and repeat. For perfect results, treat hair afterwards with FRESH conditioner. 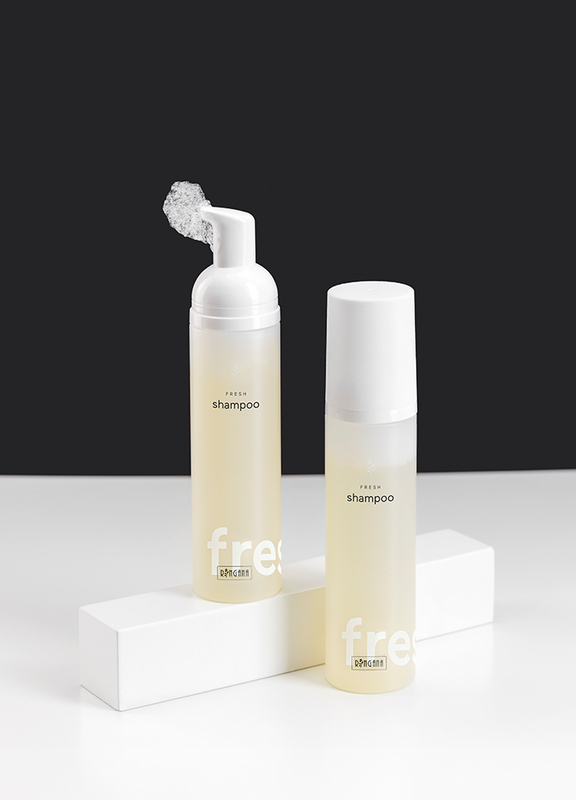 The shampoo contains disodium cocoyl glutamate, an ultra-mild cleansing tenside derived from plant oil. A special carbohydrate complex normalises the skin barrier and soothes irritated scalps. 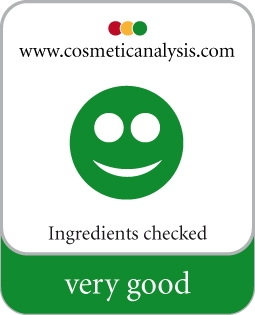 PCA glyceryl oleate provides a protective barrier for the hair, and has a grooming, anti-static effect. Depending on hair length, massage into wet hair, rinse, and repeat. Afterwards, apply FRESH conditioner for perfect results.